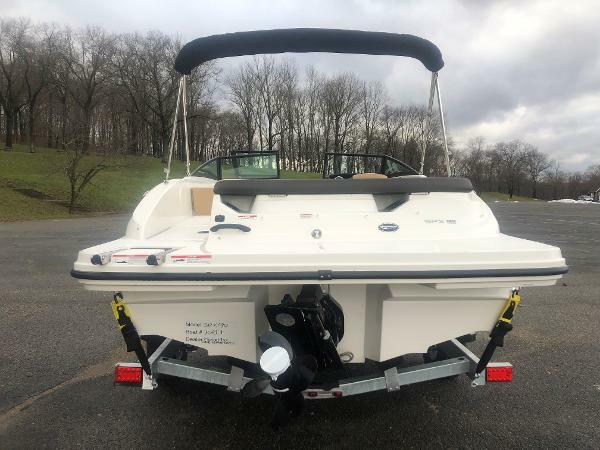 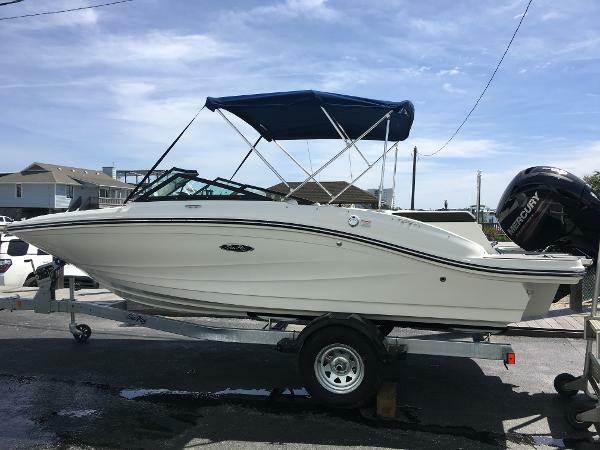 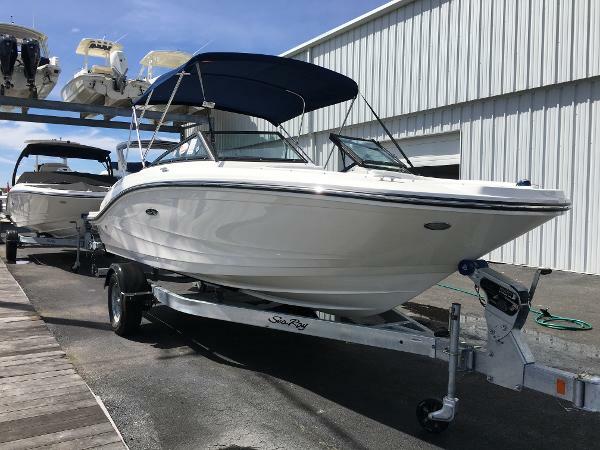 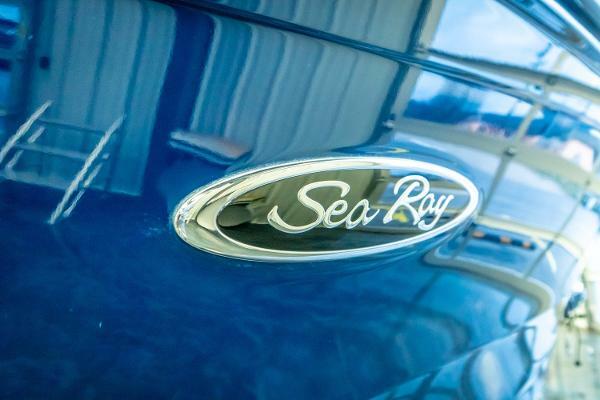 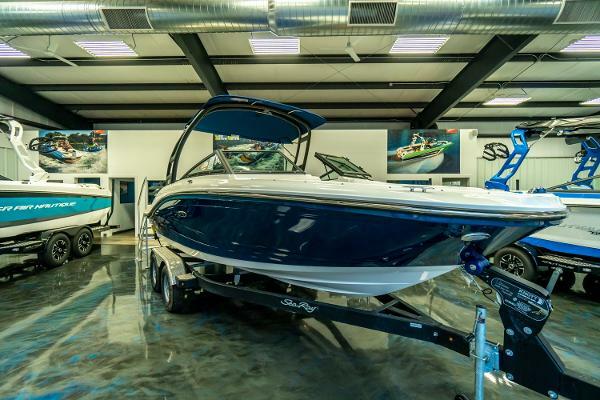 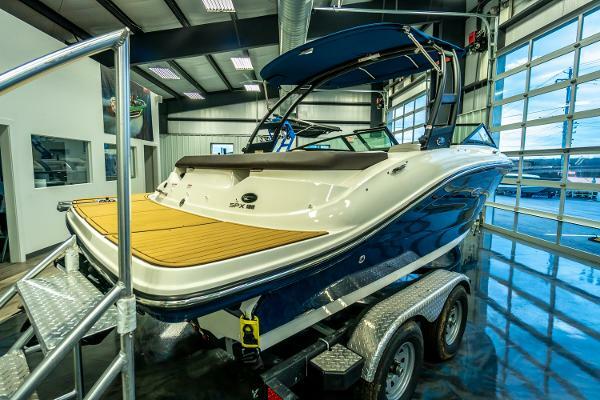 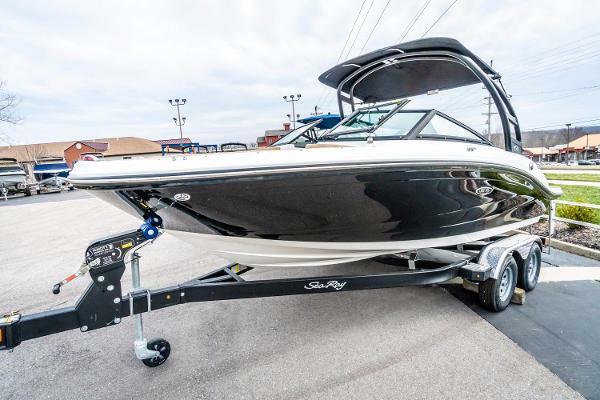 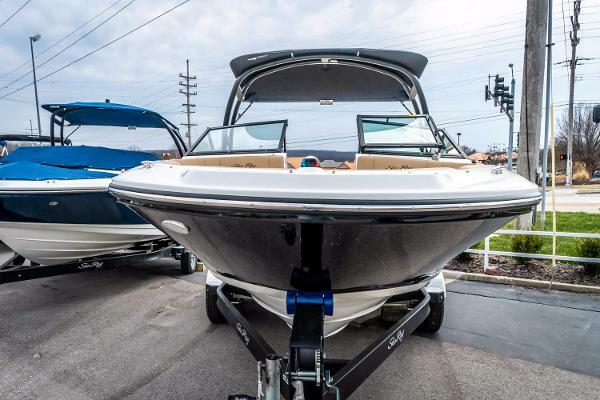 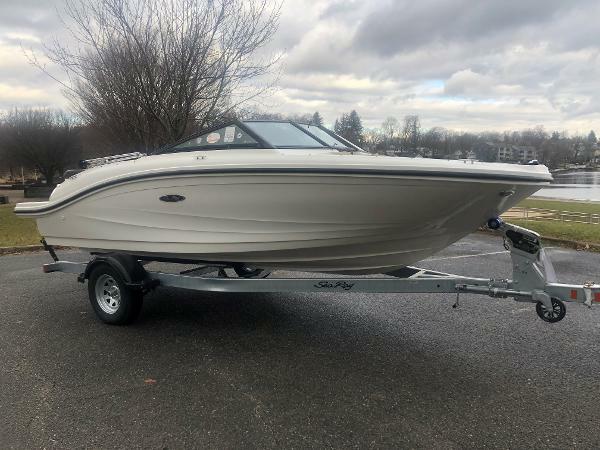 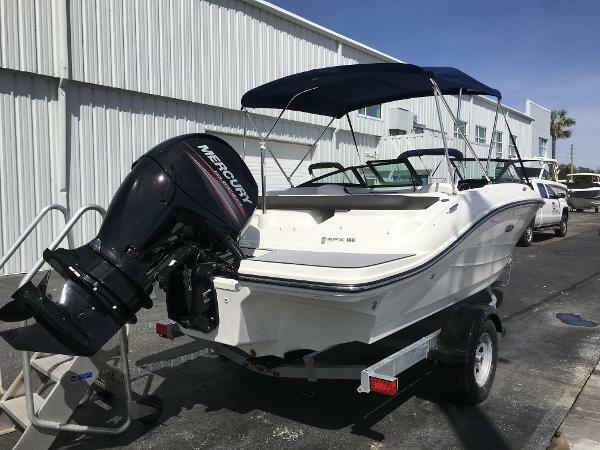 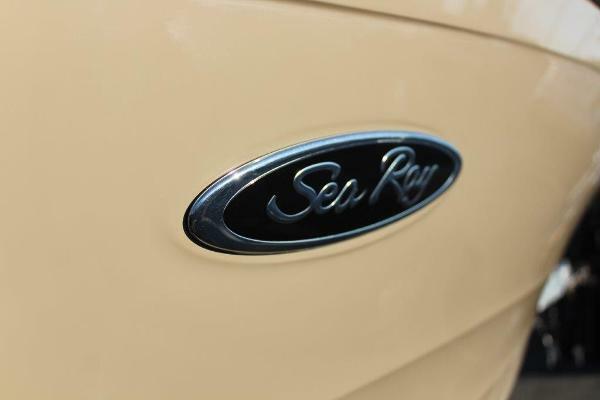 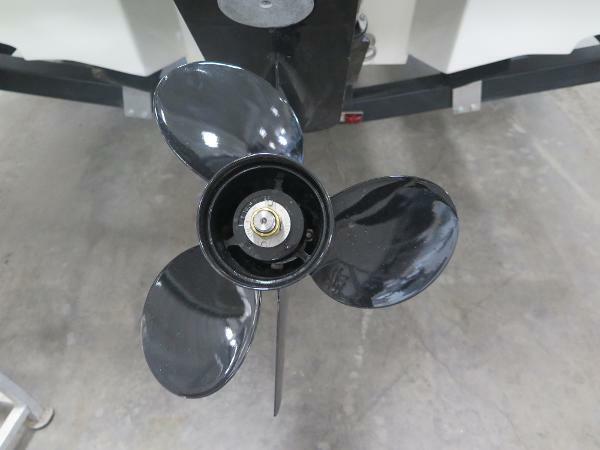 This like new 2018 SeaRay SPX 190 is a lot of boat in a 19 foot package. 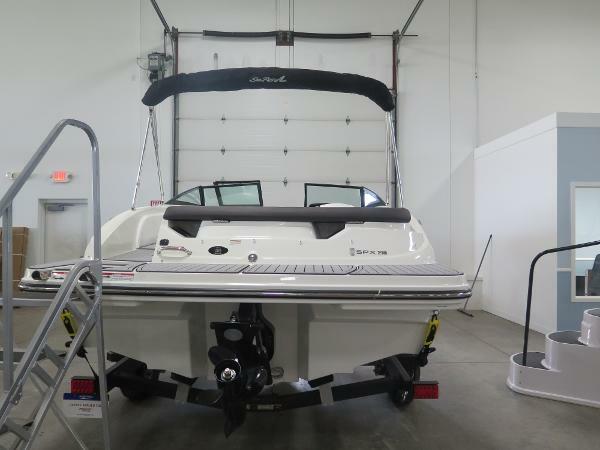 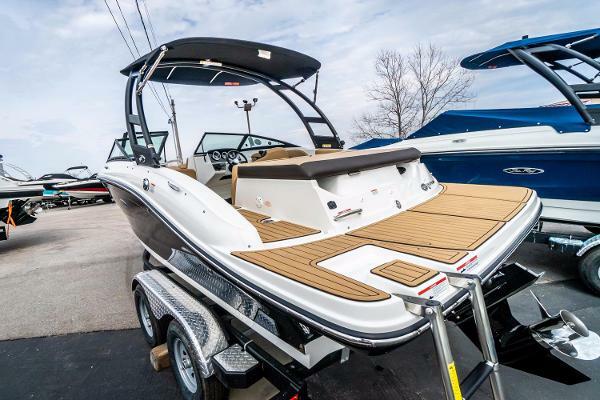 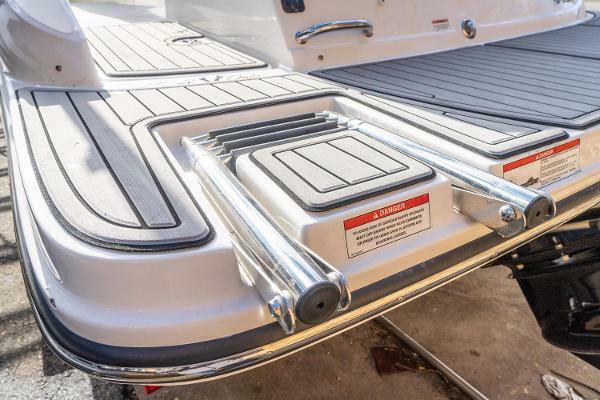 It has a classic black and white color scheme with upgraded stereo, Bimini top, Seadek swim platform and infinity flooring. 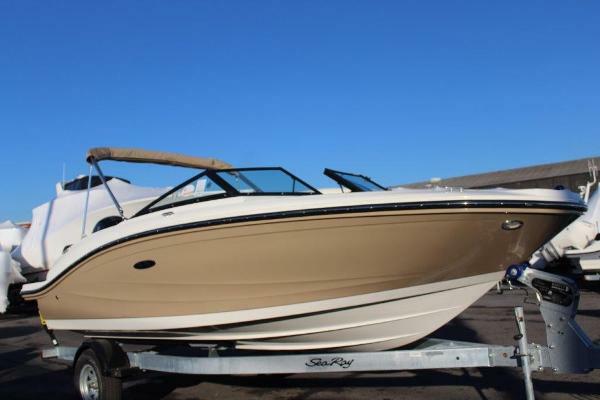 Great for cruising and watersports with its grip six hull design. 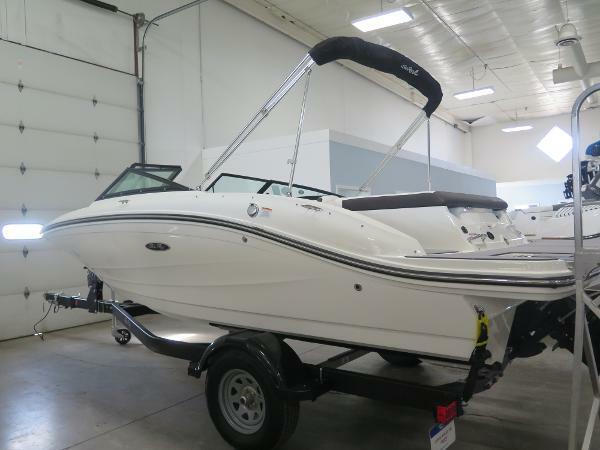 This vessel is ready to go for the summer!!!! 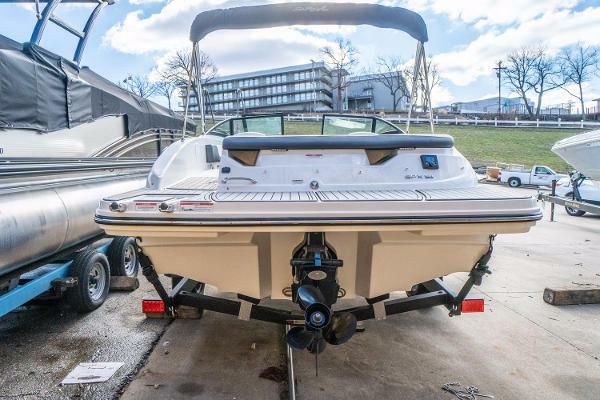 This boat also comes with trailer. 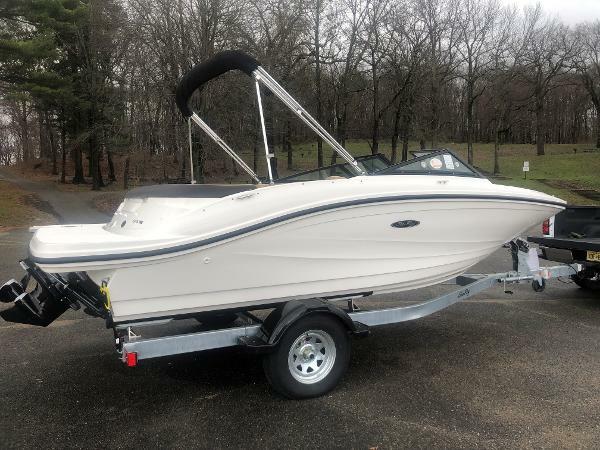 That gives you the ability to boat on any body of water you would like. 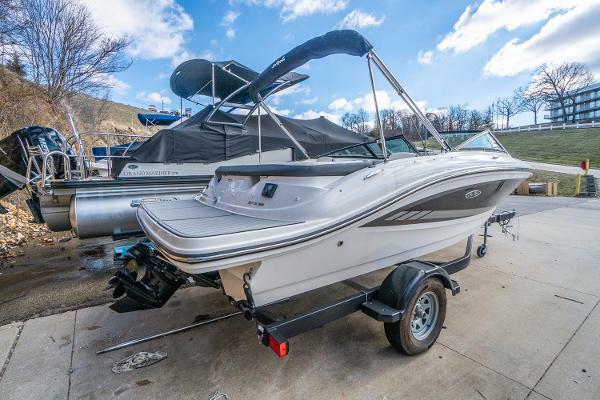 Call MarineMax-Lake Ozark and ask for Kyle Bargfrede today.